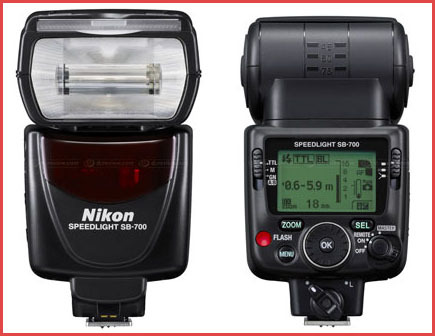 For those craving a smaller, lighter version of the amazing Nikon SB-900 speed light, help is on the way. 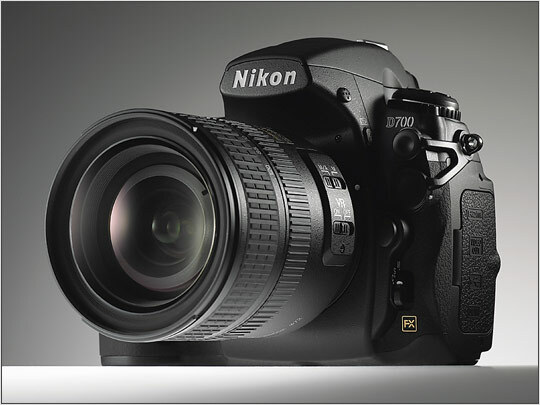 In November Nikon will be shipping the sleeker, smaller and cheaper SB-700 with the new interface and many of the new features of the SB-900 for a much lower price of $329. It is lower power and gives up some features like the extended 200mm zoom of its bigger brother, but adds some new ones like a "Quick Wireless" setup mode and hard plastic colored filters to replace the flimsy cellophane ones. 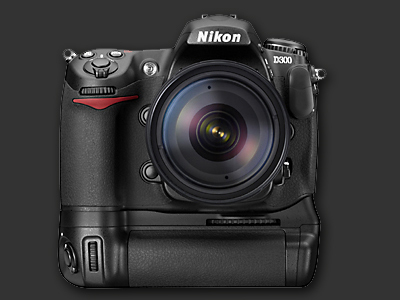 The new Nikon SB-700 Speedlight is scheduled to be available in mid-November 2010. The SB-700 will come bundled with the Speedlight Stand, Bounce Adapter, Color Filter Holder, Intelligent Color Filter Kit, Diffuser Dome and soft case. 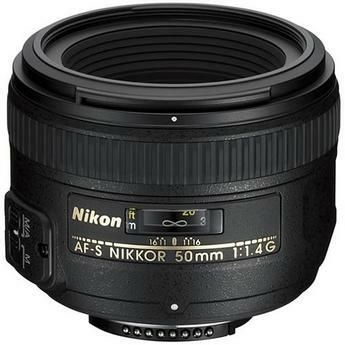 The New 50mm Nikon Prime Lens. 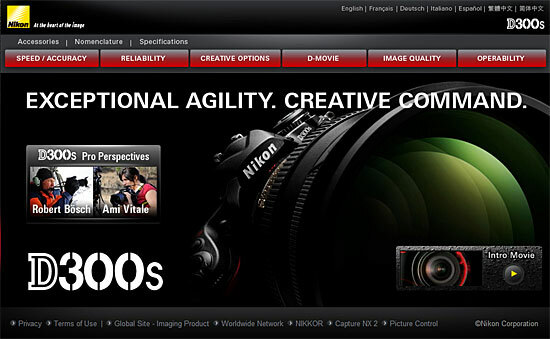 Nikon is celebrating 75 years of optical Excellence with the newly Engineered AF-S Nikkor 50mm F/1.4 Prime Lens. Ideally suited for the FX-format DSLR, the new lends includes an ultra-compact Silent Wave Motor. It also features a newly developed optical formula that effectively corrects sagittal coma flare and coma aberration. 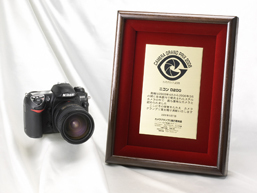 We recommend this Jewel of Technology for serious photographers. 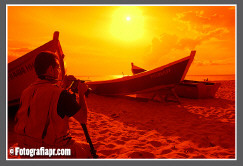 Everything you wanted to learn and know about Nikon Equipment.